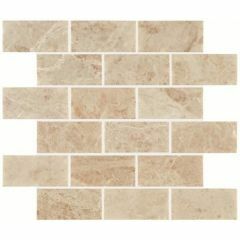 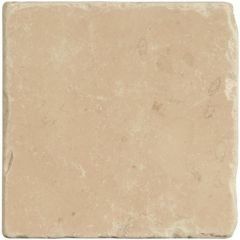 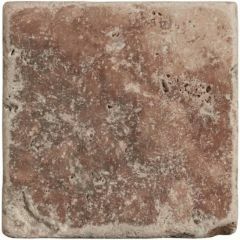 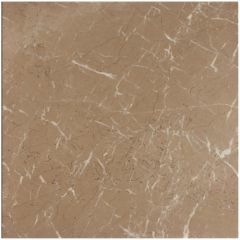 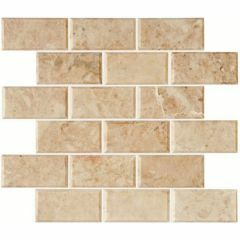 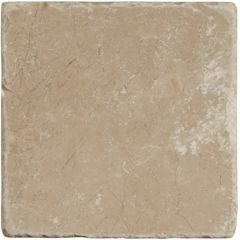 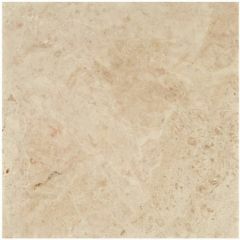 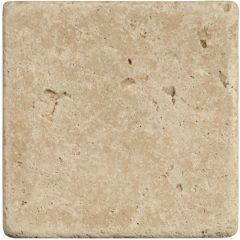 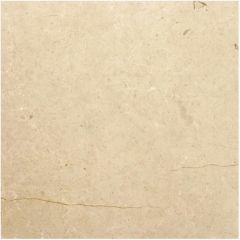 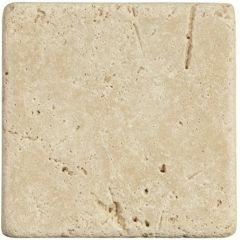 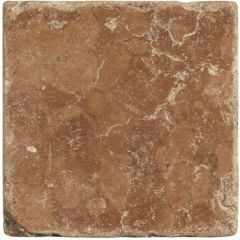 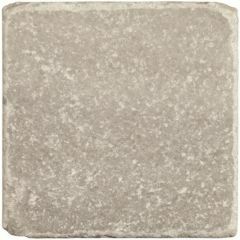 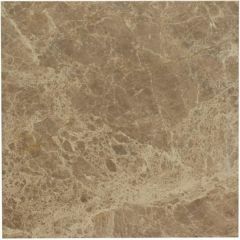 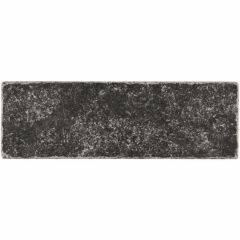 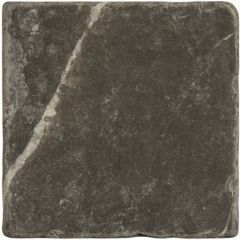 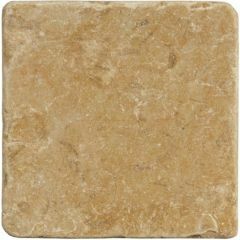 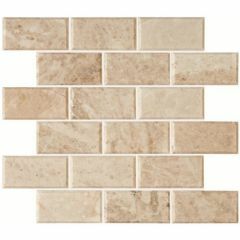 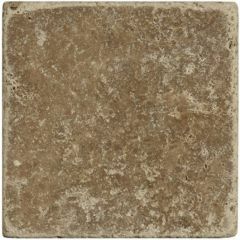 The Earthworks Marble tiles are luxurious and elegant. 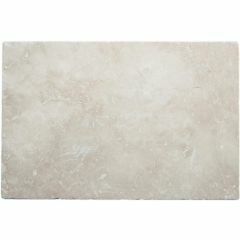 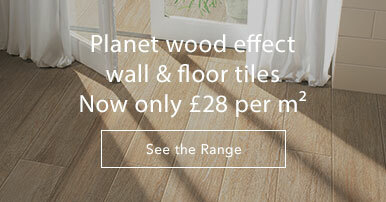 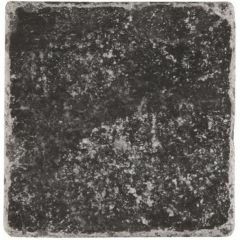 Forever fashionable, Marble tiles are timeless and look stunning anywhere in the home. 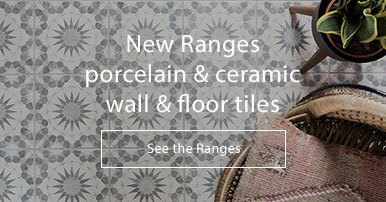 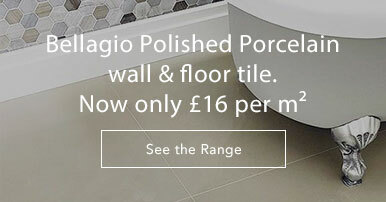 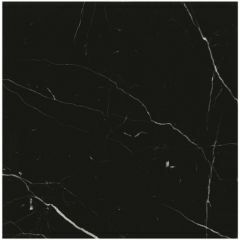 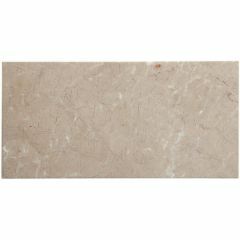 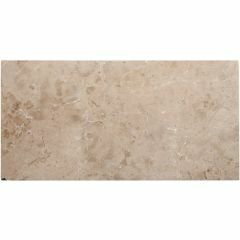 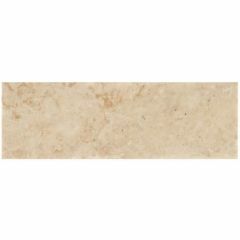 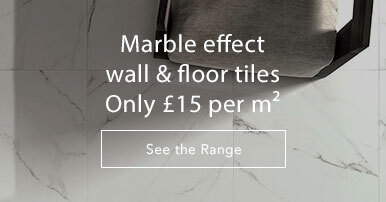 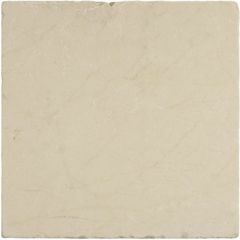 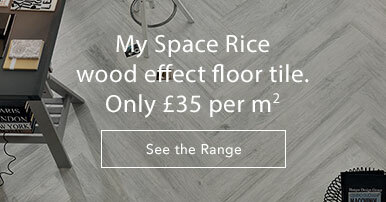 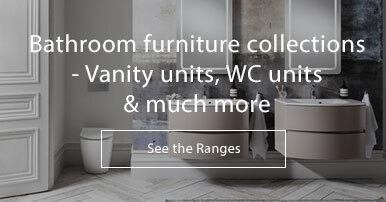 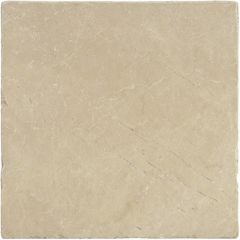 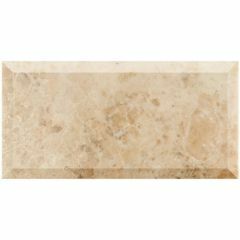 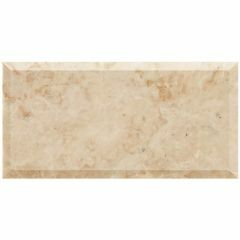 Original Style offer marble tiles in an extensive range of colours, sizes and finishes so there is sure to be something for you. 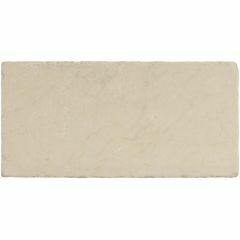 See the Earthworks catalog for technical information and photos.